My husband will love these! 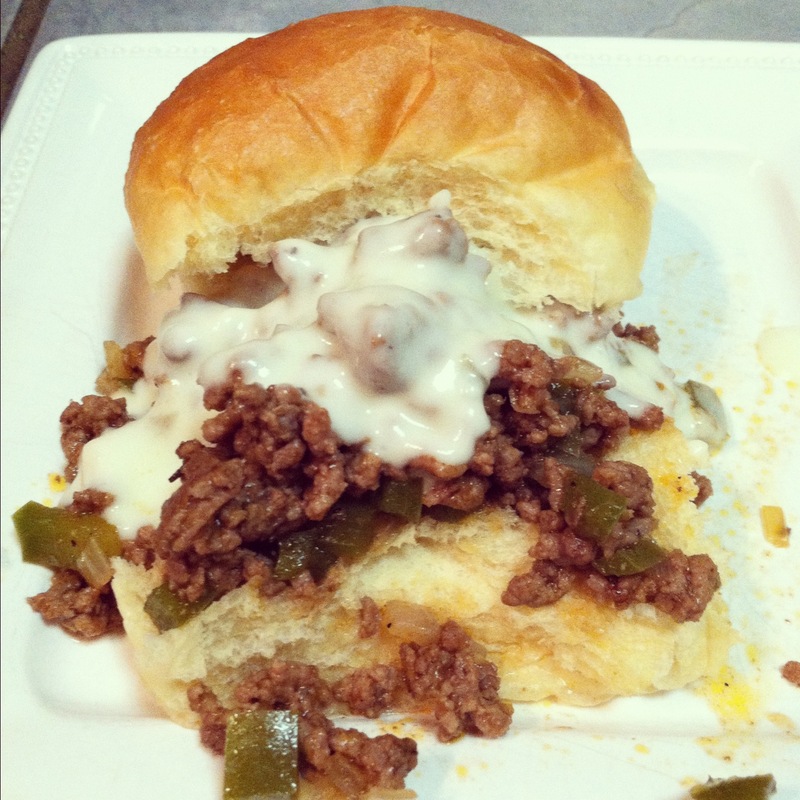 I have a really good sloppy joe recipe that seems a bit similar and we both love it, as well as a beef stroganoff I just pinned and tried and it's relish....of course, none of these are low-cal!! So I made these like a month or so ago and my came out runny... any insight to what gives? They were still delicious but the meat was runny so they were extra sloppy I guess! My mouth is watering....2 loves blended together. Cheesesteak and Sloppy Joes = a perfect marriage.